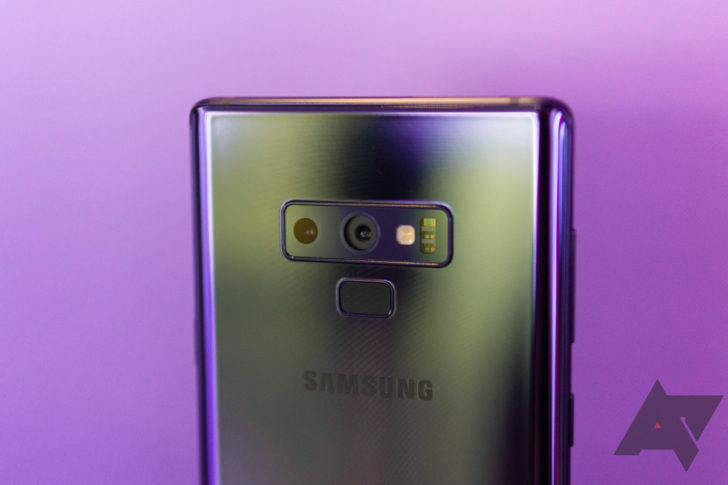 The Galaxy Note9 is the most expensive Galaxy smartphone ever launched in the United States (there have been more expensive Samsung phones sold abroad). It's also easily the best. I've been using it the past five days, and I am left with the same basic impressions I had with the Galaxy S9+, but better. And that's exactly what the Note 9 should deliver. Of course, with every smartphone release comes the question of whether this generation is the one to buy, or if a rival manufacturer is simply going to release something better a month or two from now. Why you should buy the Galaxy Note9 was written by the awesome team at Android Police.